We offer private transfer service from Rome (Any Address) to Liberty Of The Seas Cruise Ship Civitavecchia. The transfer to Liberty of the Seas will be comfortable due high level of cars well equipped for make your ride safe and enjoyable. 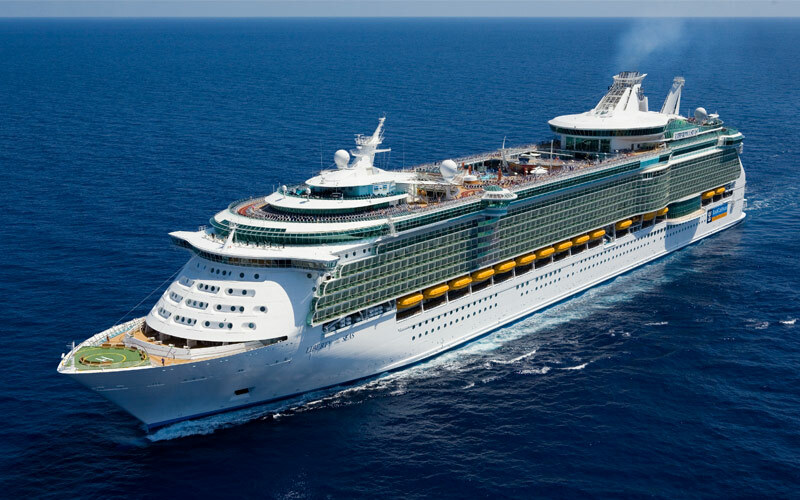 Transfers-Rome-Civitavecchia will help make your trip even more enjoyable on Liberty Of The Seas.